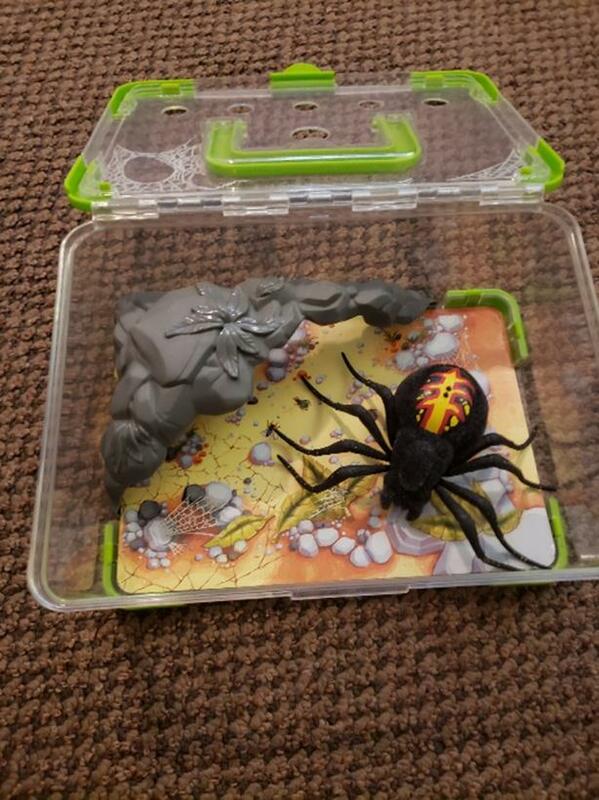 Battery powered spider with tank. Creepy but fun! !